Mayor Marcy Teodoro has signed a City Ordinance that would grant tricycle franchises in Brgy. Tumana. This is part of his program to help tricycle drivers and operators make a decent living for their families, while serving their communities. “Hindi ko kayo bobolahin. Seryoso ako na tulungan kayo. 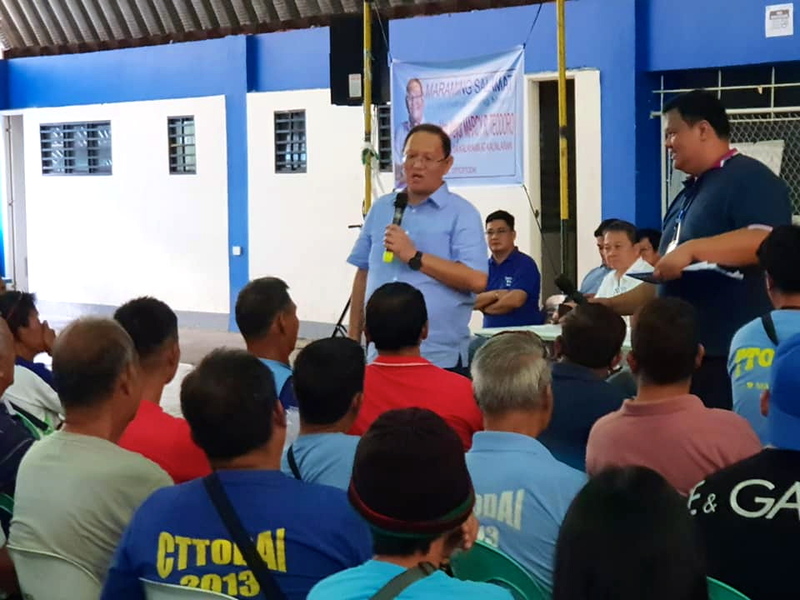 Eto pirmado ko na ang City Ordinance Number 74 Series of 2018 granting 260 tricycle franchise sa TTODAI at DPTCP TODA ng Tuamana,” Mayor Marcy said at an event on Friday attended by other Local Government officials such as Councilor Donn Carlo Favis and former Vice Mayor Marion Andres. “Eto na ang simula ng legal niyong pamamasada. 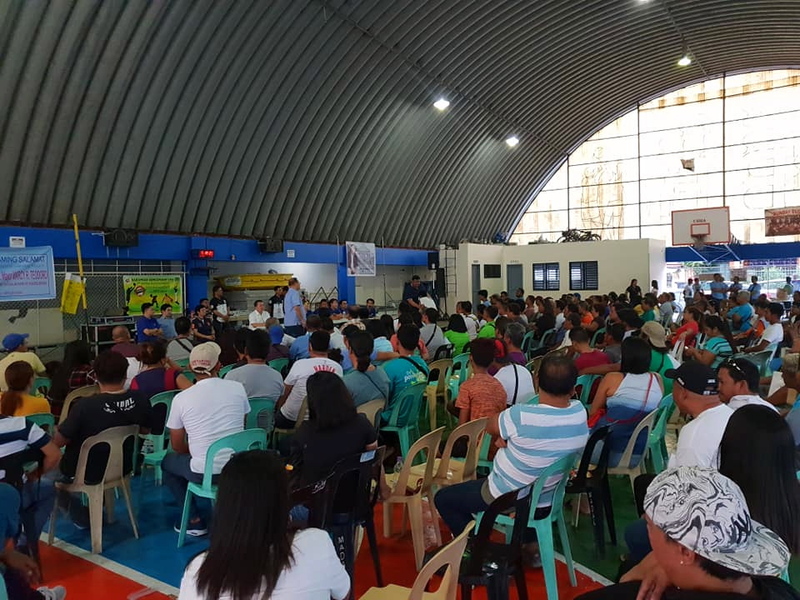 Isulong natin ang marangal ninyong paghahanap buhay na ang layunin ay itaguyod ang inyong mga pamilya,” Mayor Marcy said. 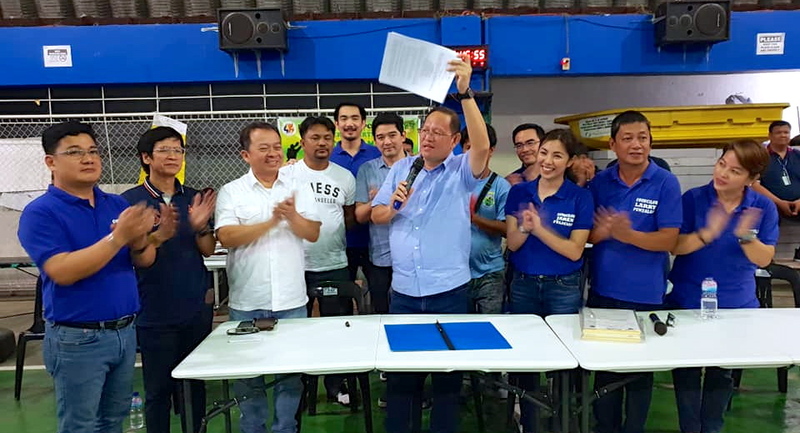 Since he became Mayor of Marikina, Mayor Marcy has worked hard so that new city ordinances would be approved granting franchises to tricycle drivers and operators in different communities of Marikina. 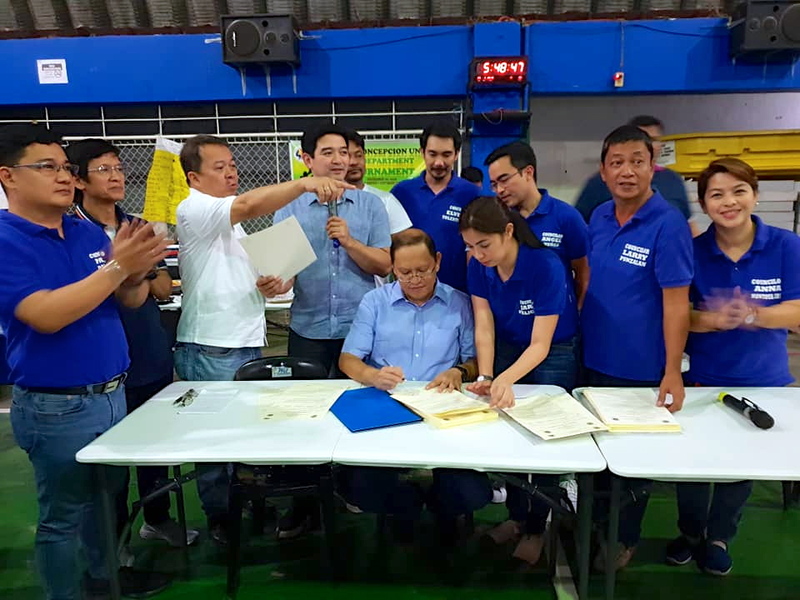 Last year, for instance, Mayor Marcy had awarded several tricycle franchises including those belonging to the Gen. Ordonez Tricycle Operators and Drivers Association, Inc. (GOTODAI). Aside from granting franchises, Mayor Marcy also built new tricycle terminals in various communities to make it more comfortable for the commuters and the drivers. One of those terminals was the one being used by the C&P Tricycle Operators and Drivers Associaiton Inc., which he inaugurated middle of last year.